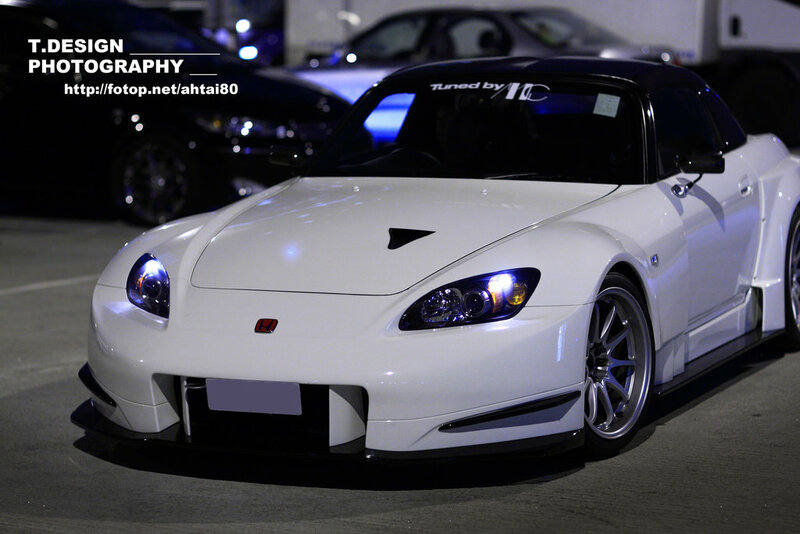 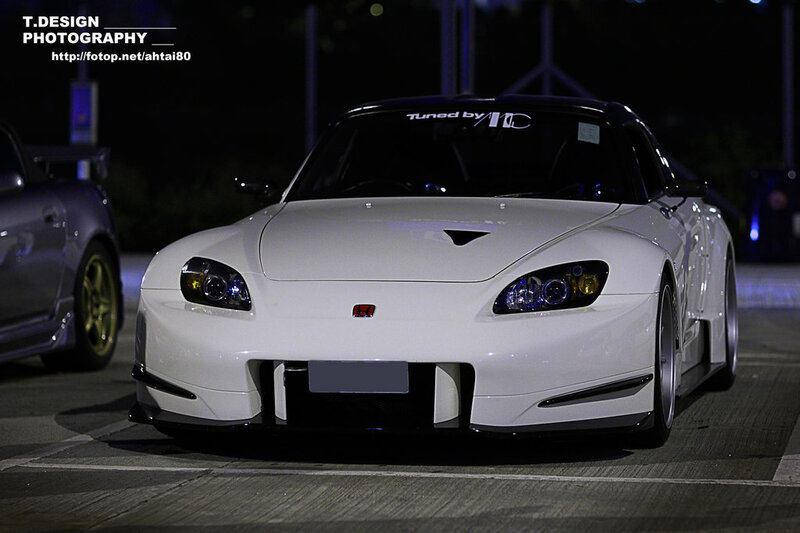 This awesome S2000 is from Hong Kong. 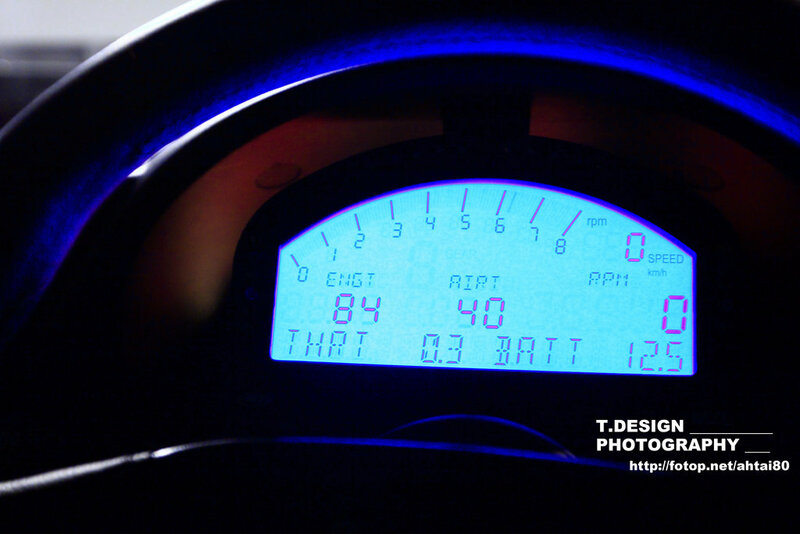 I found therse photos here He has pretty cool pictures, definitely check him out! 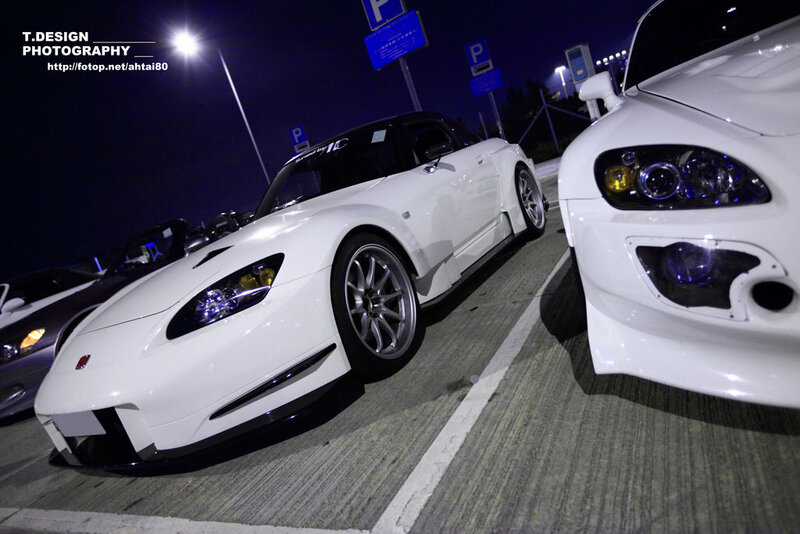 I like the Naca duct on the hood, something I once tried to pull off……. 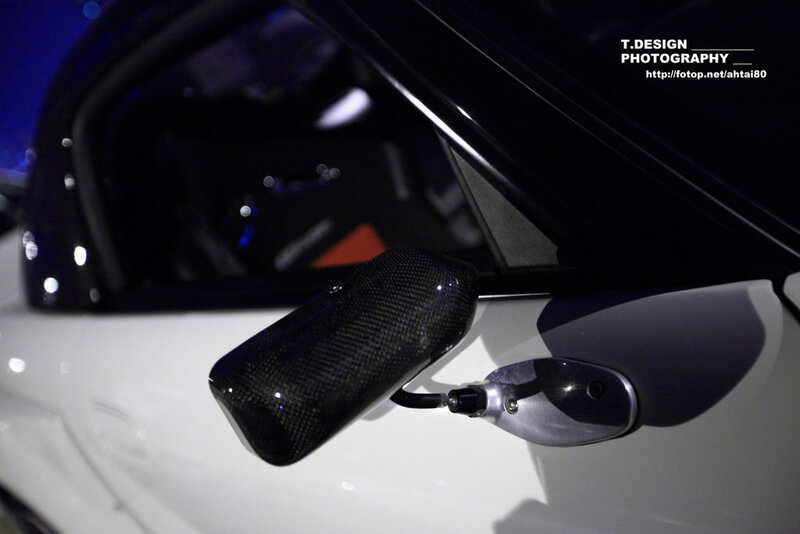 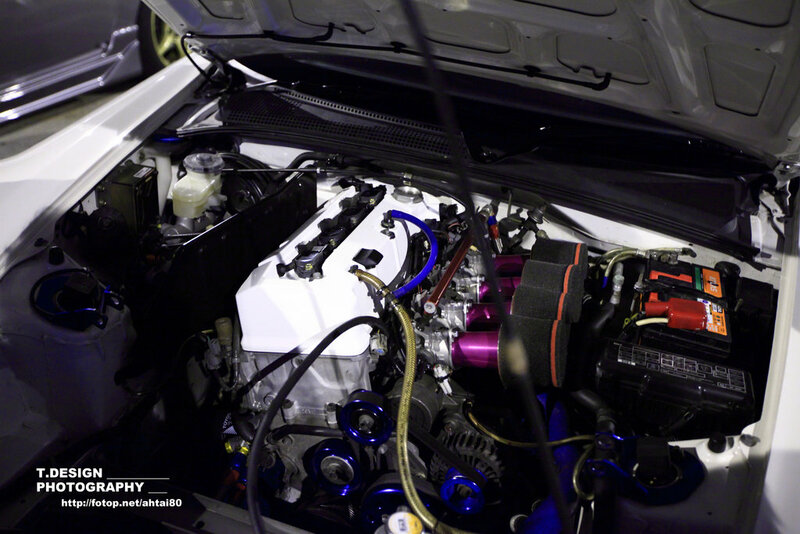 This really shows how much wider the amuse kit is compared to stock…..
Looks like a racepak IQ3……..
Toda ITBs with airfilter….. and purple velocity stacks….